Apple was determined to make a splash with the presentation of their new waterproof iPhones, as well as a smartphone game starring Nintendo’s beloved “Mario” and a push on wireless headphones. 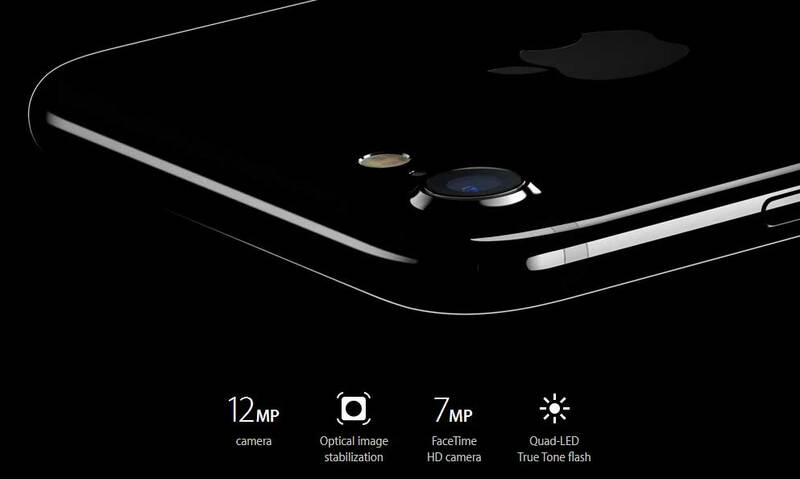 To a large round of applause, the iPhone 7 and larger iPhone 7 Plus, with sophisticated camera technology, improved water resistance and other features, were presented recently at an Apple event in San Francisco. This latest round of flagship devices come with enhanced memory capacity. It’s thought that they will be sold at approximately the same price as the models they replace, starting at $649 for the iPhone 7 for US customers. Deliveries to approximately 25 countries is began in September. Well known and respected Nintendo game designer Shigeru Miyamoto was a surprise guest at the Apple event. He was there to unveil a new “Super Mario Run” game which will be available for the iPhone by the year-end holidays. “We want as many people of all ages to be able to play Super Mario Run,” Miyamoto said. “We plan to release it at a set price, and then you can play to your heart’s content.” The price was not disclosed at this event. Apple, Nintendo and game maker Niantic used the event to announce the wildly popular Pokemon Go would be available for Apple Watch users later this month. If you haven’t had a chance (where have you been hiding?) to see or try the extremely popular game, this will be another chance! Pokemon Go has been downloaded more than 500 million times and billions of kilometers have been walked by players since it was made available free in early July, according to Niantic Labs, which created the game.